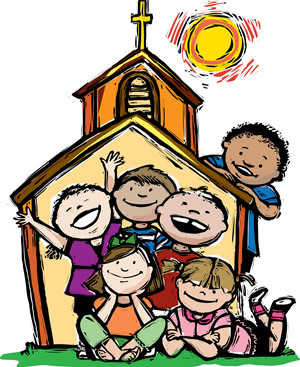 Grades 1-4 Tuesdays 4:15-5:15 p.m.
Children will participate in weekly small group experiences, learning from Scripture and the Catholic Tradition. They participate in activities, projects, special seasonal lessons, and prayer experiences that will help them grow in their relationship with God, each other and in their understanding of the Catholic faith. Catechists will work in pairs leading about 10-15 children per group.